FBI agents questioned the girlfriend of the Las Vegas gunman on Wednesday hoping for more answers into what sparked the deadliest mass shooting in modern US history and possible glimpses into the planning that turned hotel rooms into an armed fortress. 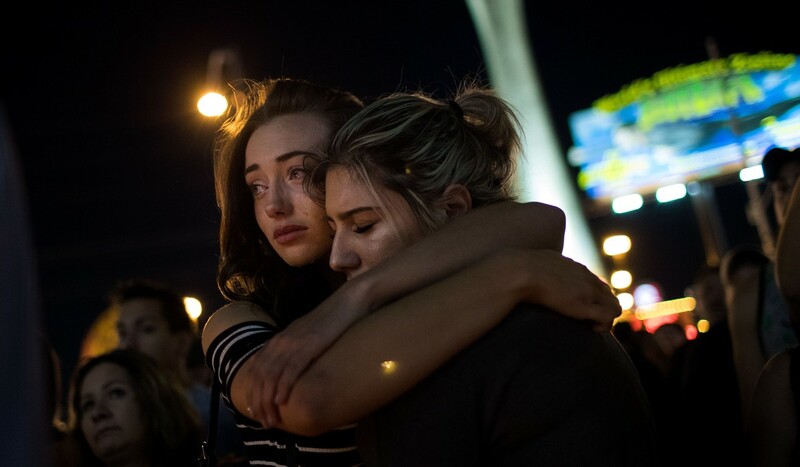 So far, however, few clues have emerged to help investigators understand 64-year-old Stephen Paddock and the evil he rained down on a Las Vegas concert – leaving at least 59 dead, including himself – and once again bringing calls for greater gun controls to the centre of political debate. 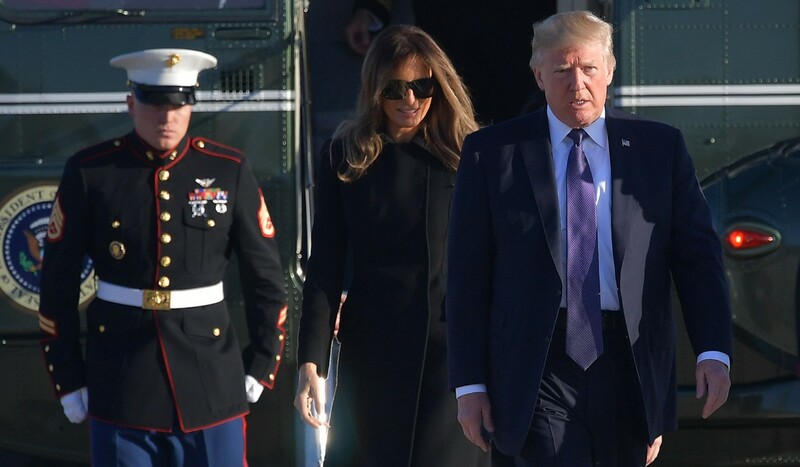 In a backdrop of anguish and anger, President Donald Trump left for Las Vegas on Wednesday with first lady Melania Trump. He it was a “sad day” as he departed the White House, that authorities were “learning a lot more” about the gunman and that those details would be revealed at “an appropriate time”. Trump previously signalled he would sidestep the gun control debate during the visit, saying on Tuesday that “we’ll be talking about gun laws as time goes by”. Piece by piece, investigators have put together a profile of Paddock – a retired accountant – making meticulous preparations for the moment when he smashed a window in the 32nd floor of his hotel room and opened fire with a weapon, apparently modified to spew bullets with the split-second speed of an automatic rifle. Clark County Sheriff Joe Lombardo said investigators were “making progress” on determining his motive, but complete answers remained elusive. Some could come from Marilou Danley, Paddock’s long-time girlfriend. Federal Bureau of Investigation agents met Danley in Los Angeles after she arrived on a flight from the Philippines, where she was at the time of the attack. 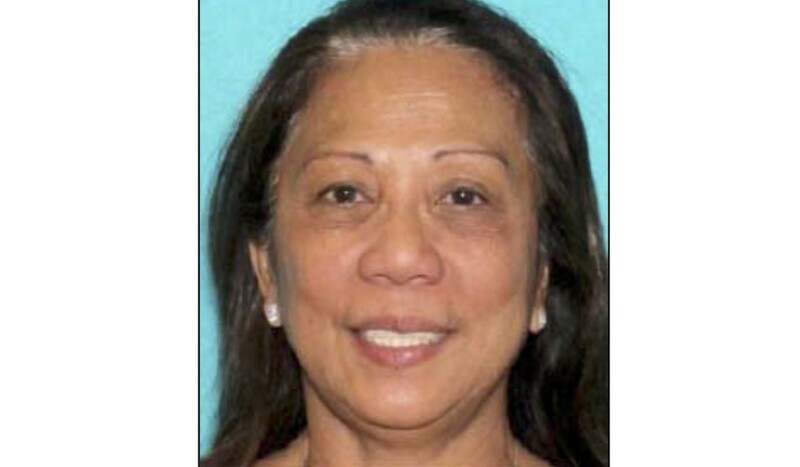 Danley’s sister, interviewed by Australia’s Channel 7, suggested Paddock had arranged Danley’s trip to her homeland to prevent her undermining his attack plans. According to court records, Danley – an Australian citizen – had been living with Paddock from as early as August 2013, while she was still married to another man, named Geary Danley. Geary and Marilou Danley were married in Las Vegas in 1990 and divorced in February, 2015. Investigators described Danley as a “person of interest”, but have not indicated that she is considered an accomplice. “They don’t know a lot about who the girlfriend is and why she left the country a week before the shooting,” said Senator Dean Heller, who was briefed by police. People close to the investigation said in the weeks before the attack, Paddock transferred a close to US$100,000 to someone in the Philippines, possibly his girlfriend. The significance of the transfer was not immediately clear, though investigators said they were interested in probing Paddock’s finances and his avid interest in high-stakes gambling. 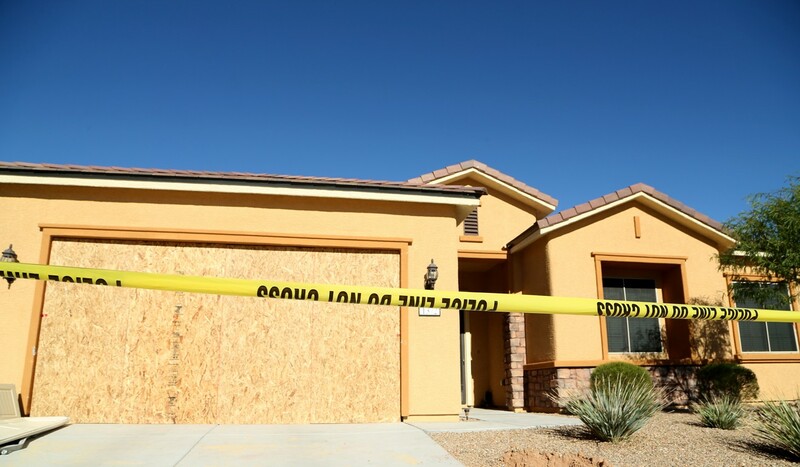 Brother of the gunman, Eric Paddock, said he doubted Danley had any prior knowledge of the incident and speculated Stephen might have been trying to ensure her financial security.